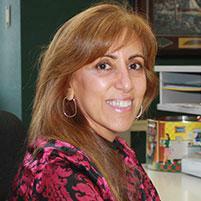 Kathy has worked at Montville Dental Associates for nearly 26 years. She is a graduate of the University of Massachusetts, where she studied Management Information Systems and earned a Bachelor of Science degree. In addition to managing business operations for Montville Dental Associates, Kathy has taught and lectured practice management seminars.